We had a great time at our second annual Heroes on the Move 5k. 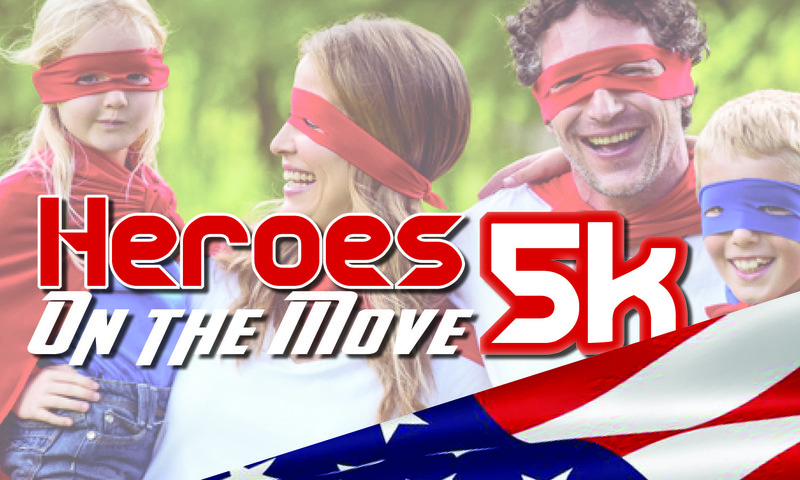 Bring out your inner hero and join us for the second annual Mucci Team’s Heroes on the Move 5k Run/Walk. Enjoy the new veteran’s monuments as you pass through the park and have the option of completing a “Bootcamp Challenge” at each mile marker. Finish at Glenoak stadium where you can meet some of our community’s very own real life heroes. Proceeds to benefit Veteran’s Park initiatives. * Race capes and themed shirts will be provided to those registered before October 15th. * Dedicate your cape to your personal hero at our the Cape Decorating Station before the race. * Complete three bootcamp challenges to be entered into a special drawing. * Use props at our super hero photo booth at the end. * Hero costumes welcome and encouraged!